Trilogy pools are built exactly to your specifications. Choose from dozens of shapes and an endless list of stunning finishing touches to create your unique Trilogy pool. Design your pool by choosing from a wide variety of colors, water features, designer tile, and lighting options making your backyard a beautiful extension of your home. Fiberglass swimming pool manufacturer Leisure Pools, is one of the largest in the World. 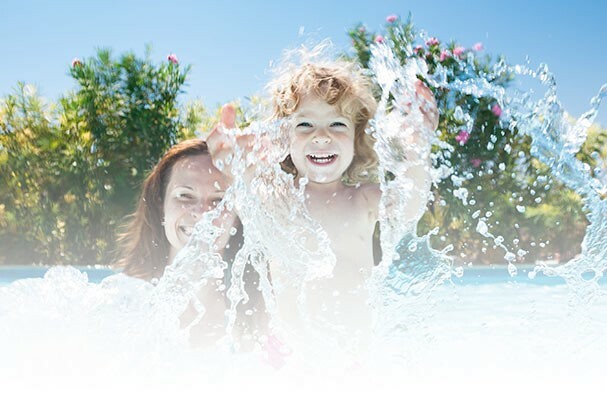 Leisure Pools has developed Canada’s most experienced fiberglass swimming pool dealer network where we install quality fiberglass in ground swimming pools.